Mega (150+) Car HWEP Post! Vintage Cars. 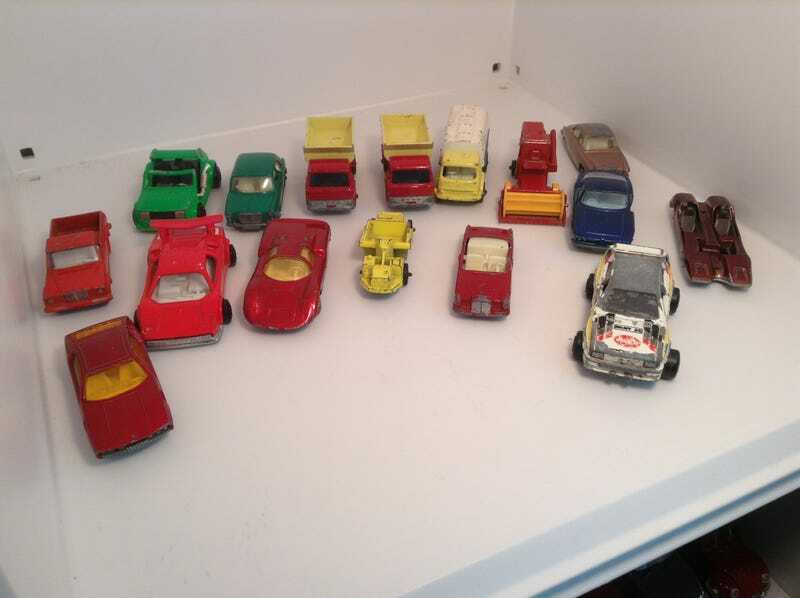 All Lesney regular wheels, except for the Superfast Lamborghini, Superfast Porsche, Majorette Custom Fiat 147 (back corner), Majorette Audi Quattro, and Majorette Lamborghini Countach. If you want close up pics, just ask! HW Foreign; the Peugeot and the far end has messed up wheels; I’ll include a wheel donor for free. HW ‘50's cars. The car in the middle is a fantasy cast, but I put it here anyway. Welly Porsche 935, Key Cars Corvette, and HW Space Vehicle; you look through a hole in the back, and there’s a picture of an astronaut.